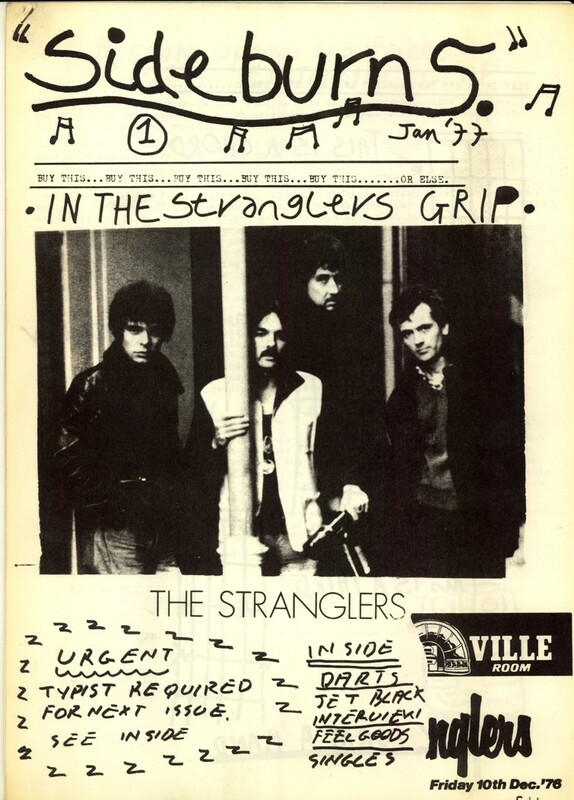 "Punk zines not only looked like DIY but also encouraged its ethic in all areas. 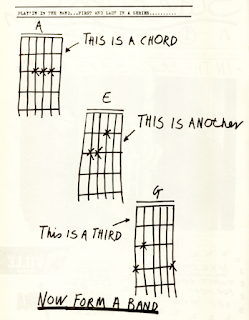 'Sideburns', another zine (1977), printed diagrams of guitar chords A, E and G ("This is a chord. This is another. This is a third. 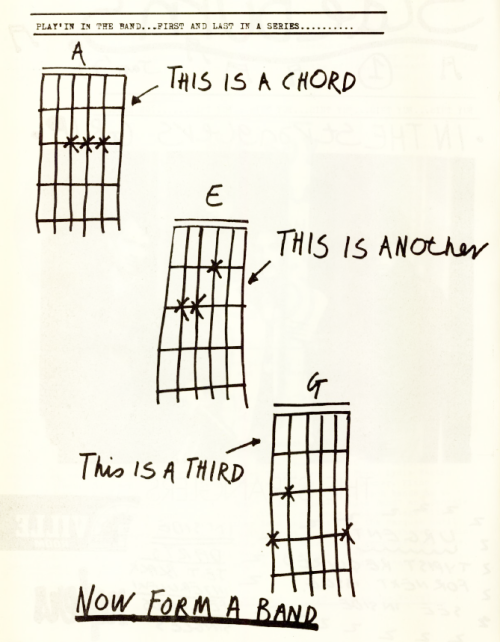 Now form a band.") and 'Sniffin' Glue' told its readers: "Don't be satisfied with what we write. 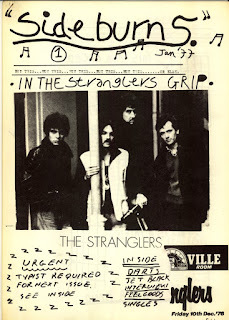 Go out and start your own fanzine"."